Everyone, including experienced leaders in the upper ranks of organizations, have moments — or days, months, or years — when they are unsure of their ability to tackle the challenges that face them. No one is immune to insecurity but you don’t have to let it hold you back from creating a happy life and career. This course helps you to build the confidence and resilience required to take control of any situation so you can bounce back from adversity. 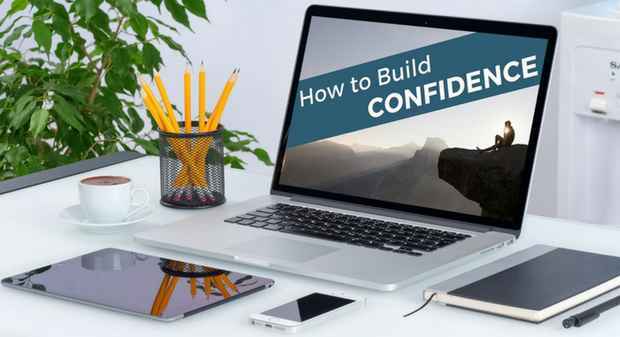 How to Build Confidence is the first step of the 7 Steps Online Career Transition Program and is for the professional who wants to eliminate self-doubt and self limiting beliefs in order to take control of their life and career. After completing this course you will understand the steps to take control of your life and gain the personal and practical tools and strategies to effectively manage stressful times and to regularly practice self-care which, in turn, will build your confidence and resilience. As a SPECIAL BONUS to empower you to believe in yourself when you experience a bit of a wobble, during or after completing this course, you will also receive a special meditation, "Positive Affirmations to Change Your Life". Why wait? Build your self-confidence and resilience - start today! Jane Jackson is a Career Management Coach, and specialises in coaching her clients through career and life transitions. Having successfully navigated numerous personal and professional transitions in her own life and career, Jane brings over 18 years of experience coaching her clients through challenging times. 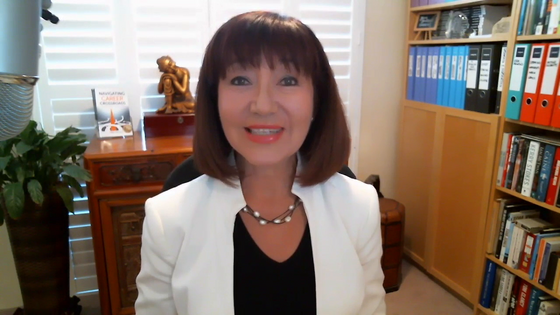 With a background in Public Relations, Airlines, Health & Fitness, Education and Coaching, Jane has extensive global experience providing Leadership, Career, and Personal Branding Coaching to professionals in the UK, Hong Kong, Singapore and across Australia. Jane ensures her clients gain the confidence, clarity and powerful executive presence to effectively manage and progress in their careers.